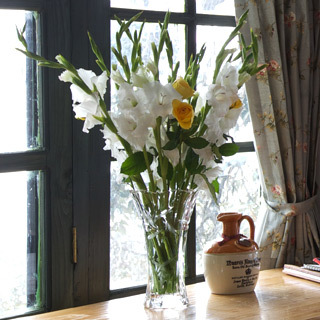 The scented forests of pine surrounding Rokeby have inspired our Valley View Rooms. 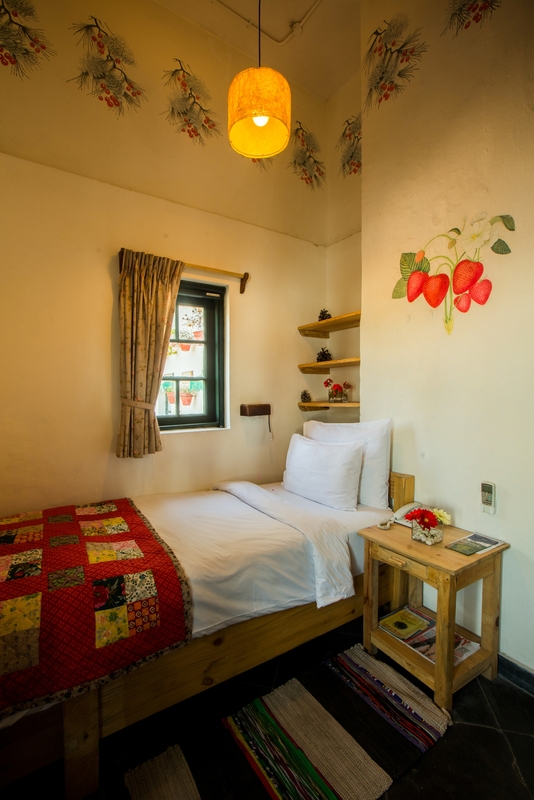 Compact and cozy, with breathtaking views of the valley, the rooms are suited for single occupancy. The subtle themed décor and patchwork quilts add a nice touch. 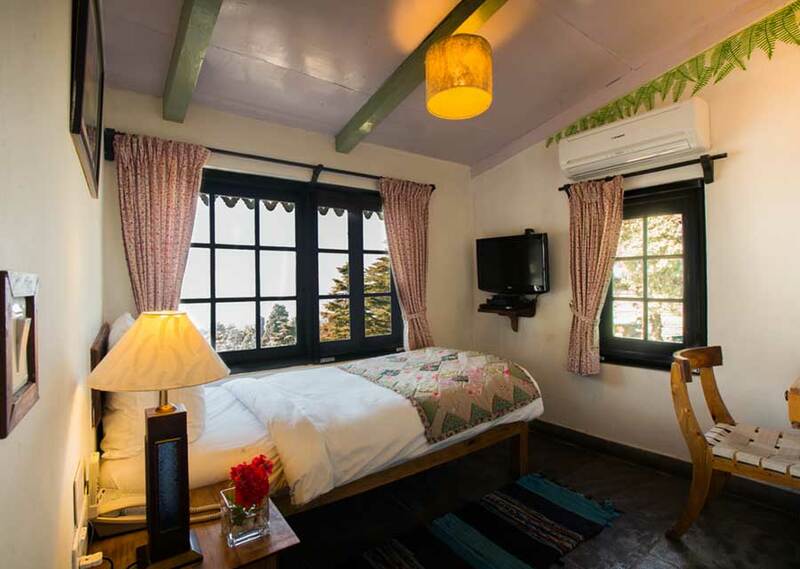 The Pinecone room on the ground floor spills over to the Tea Garden while the Fern room on the first floor offers an unhindered view of Mussoorie town and the ridgeline. The serenity of Landour gives you inner peace. Much needed for someone who is used to chaotic city life. Untouched beauty. Unexplored hamlet. Unbelievable hospitality. We visit here every year. It’s like pressing the ‘Refresh’ button of life. Subscribe for updates and emailers.